Built in 1797 and restored in 2002, Heage Windmill, a Grade II* listed building, is the only working six-sailed stone tower windmill in England. She is set in the Derbyshire countryside, providing spectacular views towards the Derwent Valley Mills World Heritage Site. Car parking is available on site. Visitors can go on tours with guides normally in costume. 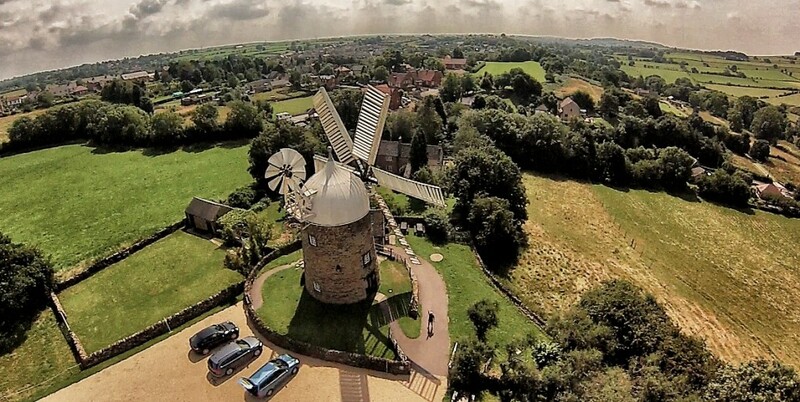 There is also an Interpretation Centre and a shop selling souvenirs, light refreshments and the windmill’s own flour. Groups are welcome by prior arrangement. Look out for special events throughout the year. Did you know that if you shop online, you can raise funds for Heage Windmill? Click here for more details. Why not buy a voucher as a gift for someone? For more details, contact Lynn Allen. To find out more about being Miller for the Day, click here. 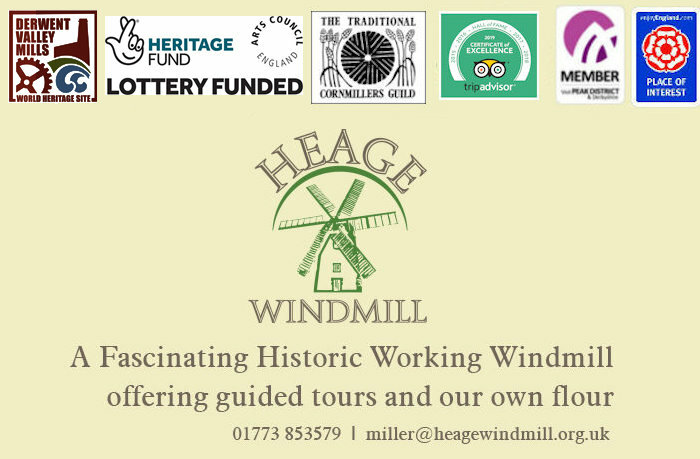 Friends of Heage Windmill is a voluntary organisation providing volunteers who operate the mill, conduct guided tours for visitors, carry out mill maintenance and raise funds, etc. 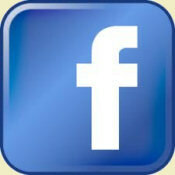 If you are interested in becoming a Friend, click on Join Us to find out more. 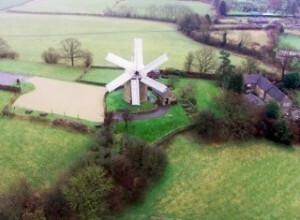 The mill is located off Chesterfield Road just to the north of the Derbyshire village of Heage inbetween the towns of Belper and Ripley. The entrance road is opposite the Bowmer and Kirkland offices. 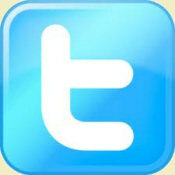 If you are a Sat Nav user, our Post Code is DE56 2BH. Car parking is available free on site. 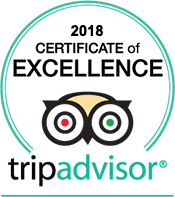 For more details on where to find us, go to the Information page. 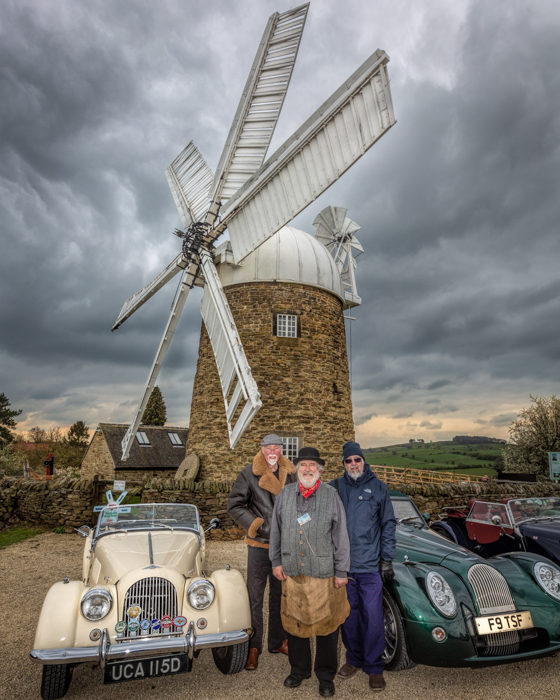 Andy Savage of Derby Photos has created a driving route from Belper to Heage Windmill in HD Time Lapse. Click here and fasten your safety belt.